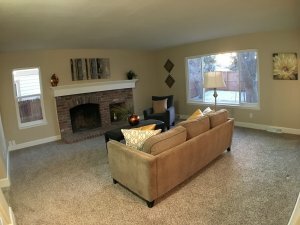 Have you been browsing the web for techniques of how to sell your house fast in Englewood and ended up here? Well, if yes, you are not going to leave this place empty-handed. 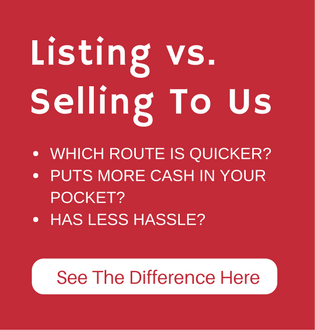 Selling your house quickly allows you to move on with life in the shortest time possible, however, that’s not all. In addition, you will have a few days of having to go through the struggles of keeping the house clean and ready for showing to prospective buyers. According to data put together by real estate company Zillow, timing is one key aspect of how to sell your house fast Englewood, but timing is not everything. Even though stats put together by Zillow claim that the best selling season is spring, it’s good you understand that timing is not everything when it comes to selling your house fast. Remember this data is based on history and as we all know, it is only the future that can be molded. So, in order to walk out a victor, here are some essential secrets of how to sell your house fast Englewood. They say a photo is worth a thousand words, but we say a great photo is worth more than ten thousand words. Many house buyers use the internet to hunt for houses and what makes the internet a better place than rich media? With top-notch photos and videos of your house, you can be guaranteed that it won’t be long before you start getting offers. Make sure that the photos you use to show off the best features of your house are professional as only this will convince potential buyers to come and view the house, which may, in turn, lead to an offer. Today, there are great smartphones that can capture some of the best shots, however, having a phone or even a camera with a top-notch lens doesn’t turn you into a professional photographer overnight. You’d be better off hiring a pro photographer to handle the business. Nothing is good at turning off potential buyers than a dirty house. If you cannot keep the house clean by yourself, make sure you hire a company to do a thorough cleaning of your house, which includes washing the windows and doors inside and out, removing any clutter, cleaning the garage, basement, ceilings, baseboards and even the closets to ensure that they are sparkling clean. If the house still has family photos and any other memorabilia, make sure it’s removed because only this will ensure the buyers are able to see the house as theirs and not yours. It also shows them you are ready to move out. It’s not a bad thing to be a supporter of a certain political ideology or a given religion, however, not everyone looking to buy your house needs lessons on either your political or religious affiliations. The last thing you want is for the potential buyer to walk out with the impression that this house is still your territory and not a neutral ground where anyone can fit in. If the weather outside allows it, then let there be light! Open the windows and let the natural light into the house. You might be surprised at how such a move might work towards convincing someone to buy a house. It would for sure be a terrible idea to leave the curtains, blinds and shades closed or even have some rooms’ lights turned off. If your real estate agent won’t be around to open the blinds and curtains whenever someone comes around to view the house, you better leave them opened every morning before heading to work. This should also make it a lot easier for potential buyers who are always eager to tour a house at their own convenient time, be it in the evening or during weekends. You need to make sure that you and your house are available whenever someone wants to view and possibly make you an offer. 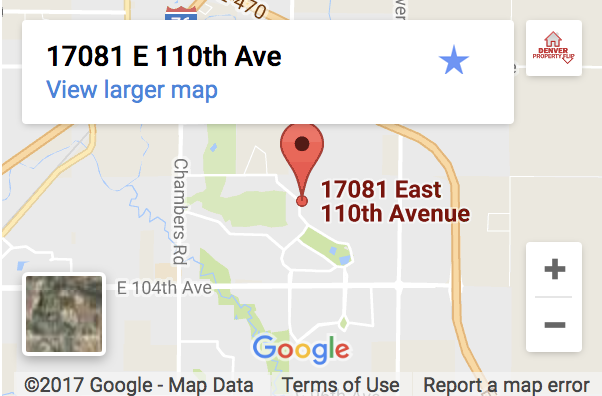 Alternatively, the best way of how to sell your house fast in Englewood is to call Denver Property Flip on (720) 370-9595 for an all-cash offer within 24 hours.